Ok, first things first. 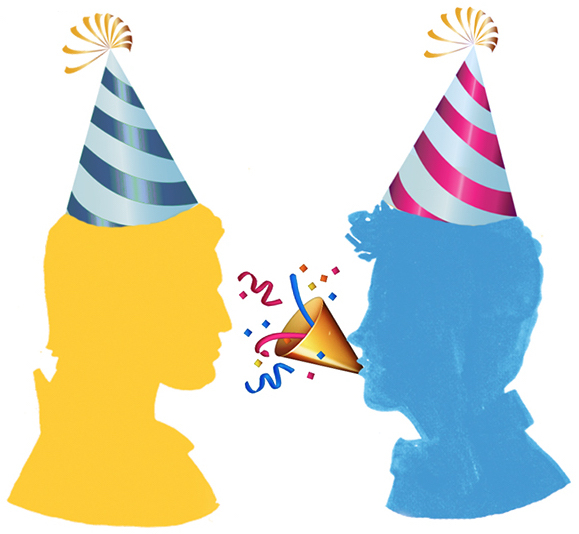 Remember Simon and Baz from Rainbow Rowell’s Fangirl? Of course, you do! 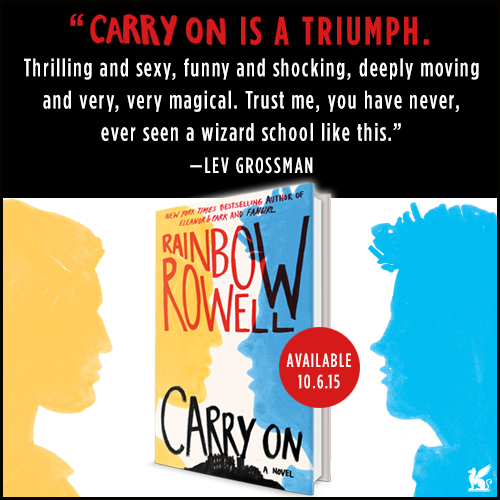 Well, if you still don’t know (which is unlikely), there are only a few days left before we can finally enter the magical world of Carry On which comes out October 6th! Can’t wait? You and me both! Goodnews is you can pre-order a copy NOW! 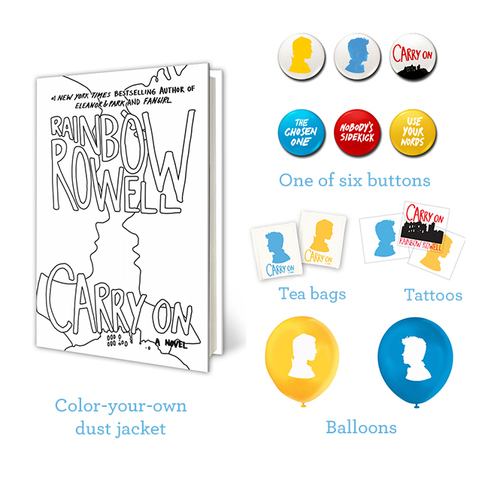 Because if you do, you may get a chance to receive a pre-order party kit including a limited edition color-your-own dust jacket, temporary tattoos, button pins, and more awesome swag! LAST DAY OF PRE-ORDER PROMO TODAY! Open to US Residents only and is limited to first 1,000 readers to submit a copy of their proof of purchase here.